This is a quick reference list for the locations of show topics in Episode 76 of The Dr. David Geier Show. 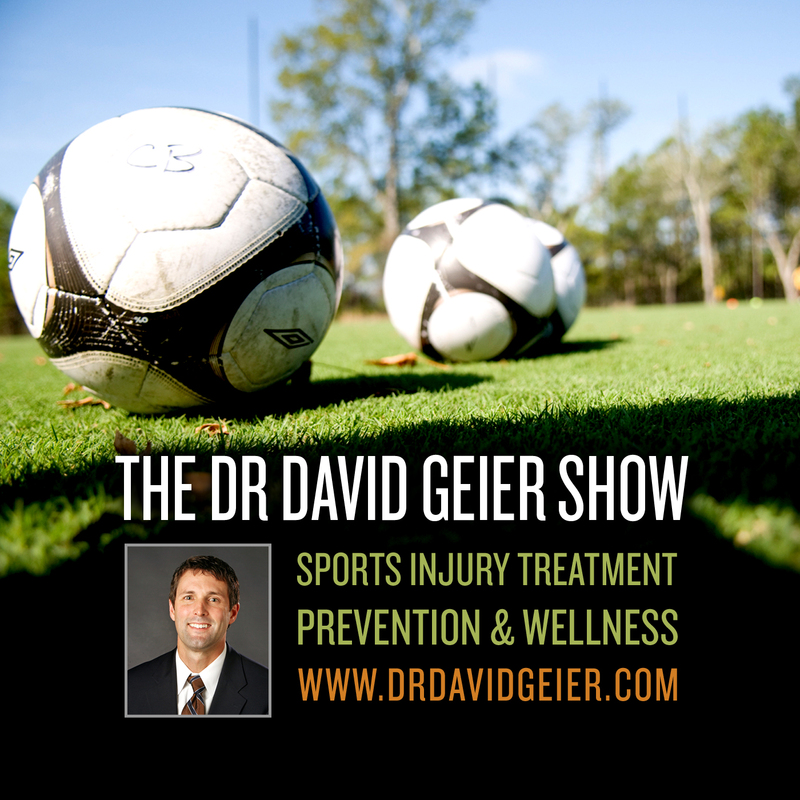 How can coaches best incorporate athletic trainers into their programs? 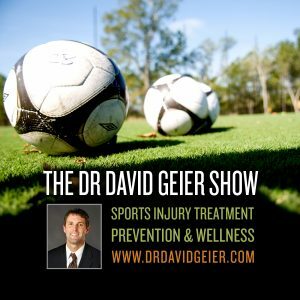 What functions can athletic trainers provide in addition to evaluation and treatment of injuries? How can I regain motion after a mallet finger and should I get x-rays after the injury? Should I worry about my son having elbow pain after pitching as he starts baseball practice?